Masahiro Sakurai made his baby perfect in the first game, so there are no real changes here. 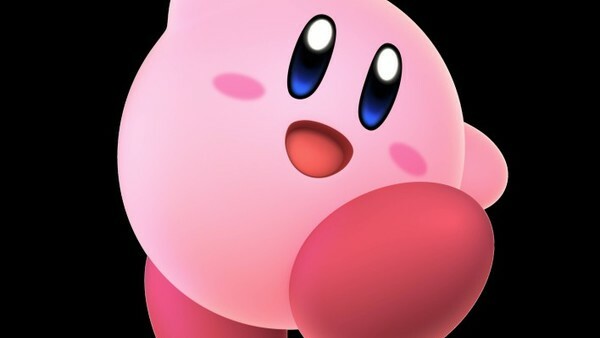 Everyone's favourite pink puffball can now transform into a shrine chest from Breath of the Wild as part of his stone attack. Weird, but nifty. 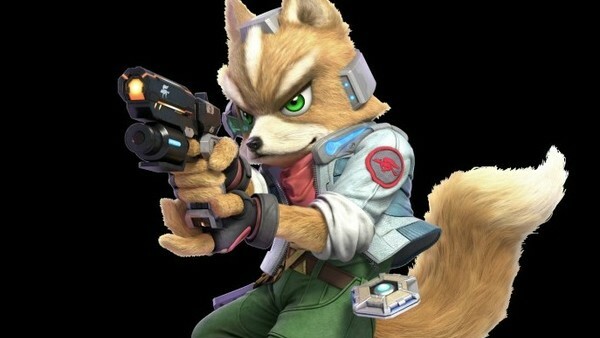 The son of James McCloud now comes dressed in his StarFox Zero outfit, and has replaced the cumbersome Landmaster with an Arwing assault for his Final Smash. 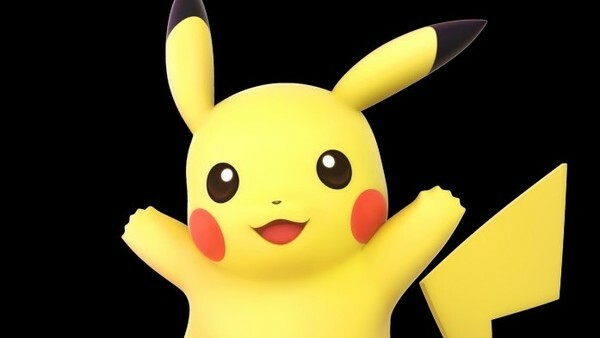 Of all the original octet, Pokémon poster child Pikachu has the most to boast about, as both a female variety (with a heart-shaped tail, because, you know) and Pokkén Tournament's adorable Pikachu Libre provide alternate guises. 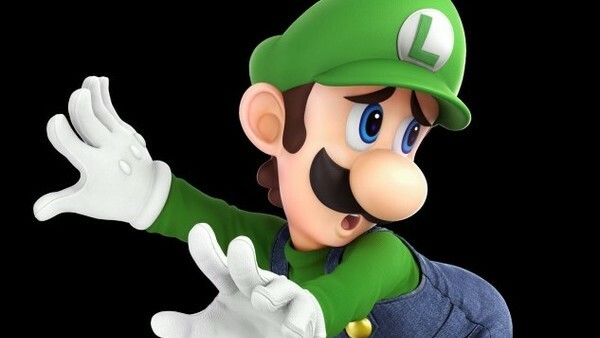 Luigi is just as outwardly pathetic but secretly destructive as in the last four Smash titles. We hope and pray for a Waluigi clone. 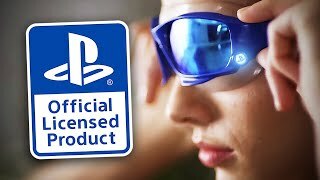 No really, we do. 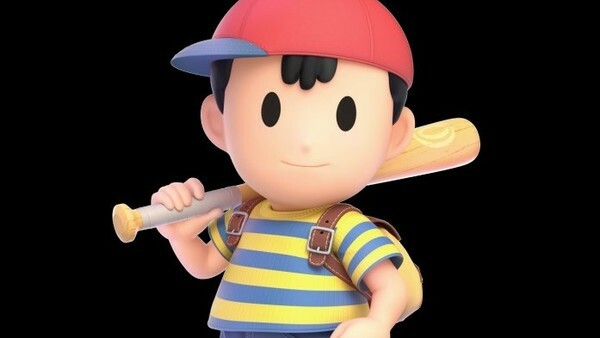 Ness baffled many players (particularly those in Europe) when he rose from the dead to appear in the original Smash Bros. He and his trusty baseball bat have since become a familiar favourite, and it wouldn't be the same without him. His Final Smash now includes Earthbound buddies Paula and the wonderfully named Crown Prince of Dalaam, Poo.